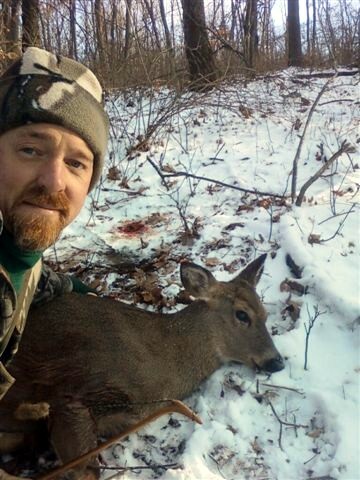 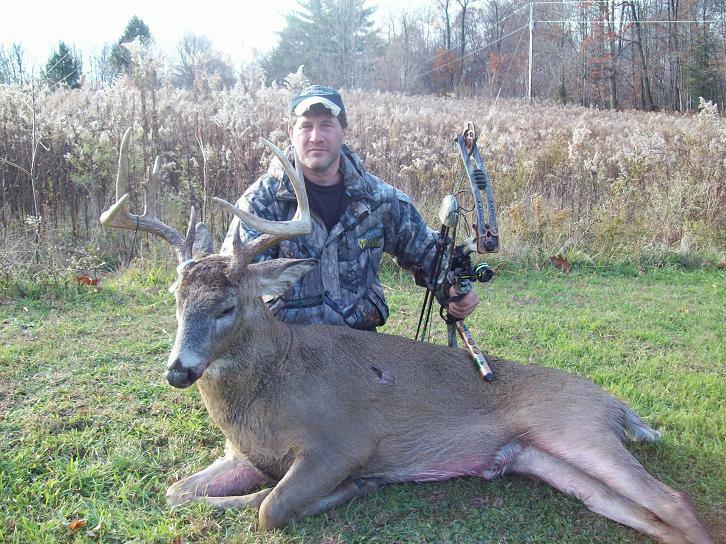 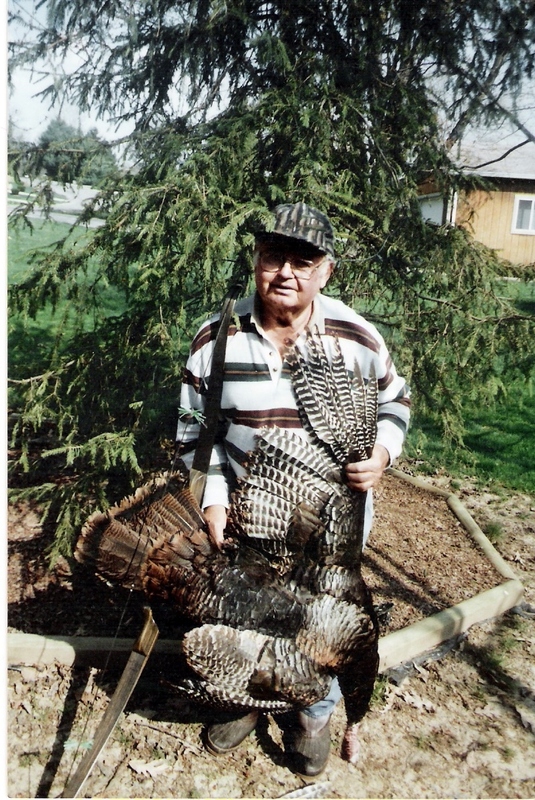 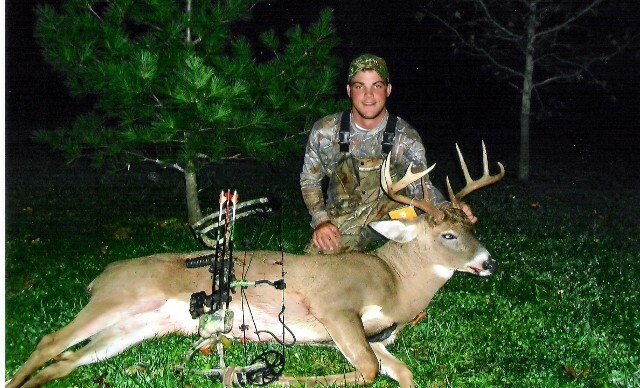 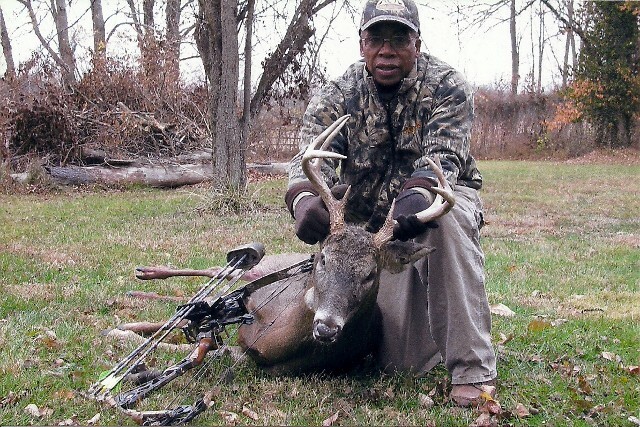 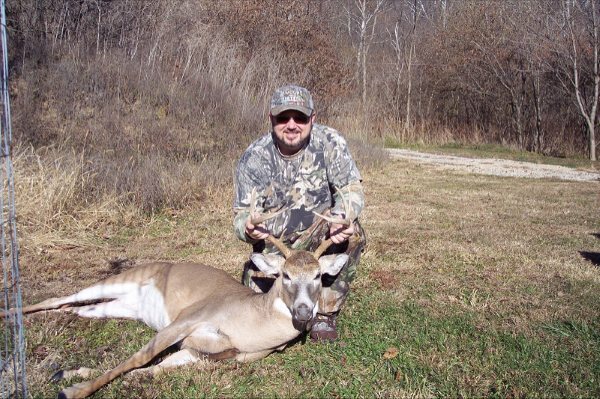 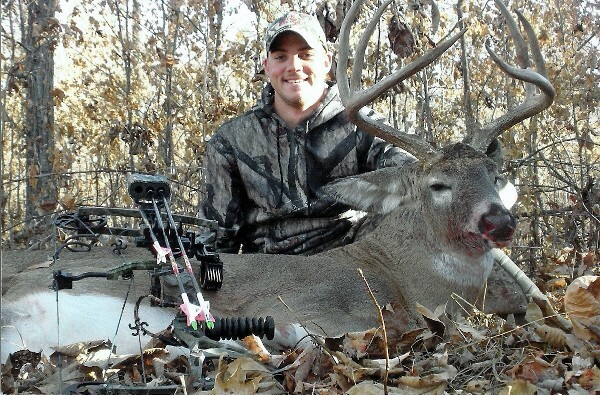 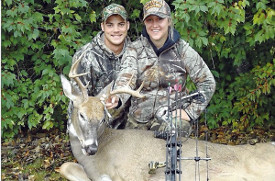 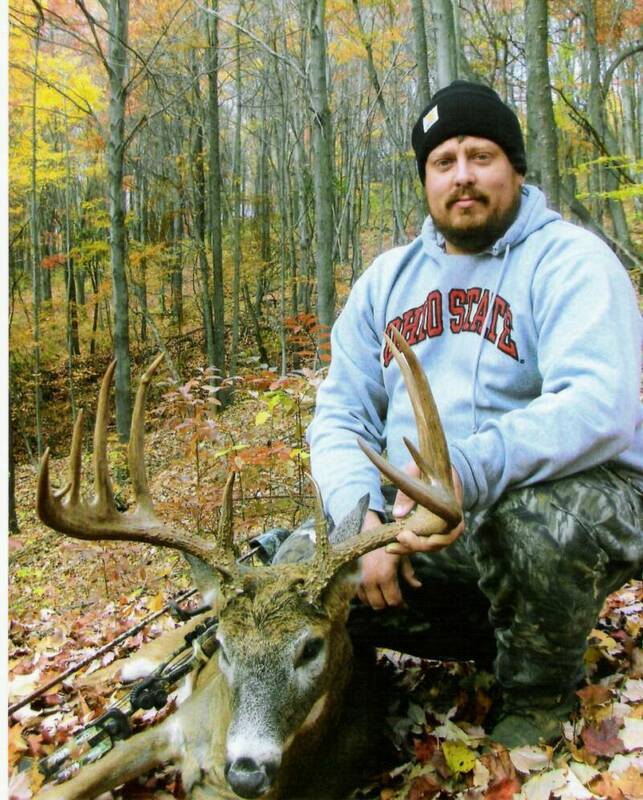 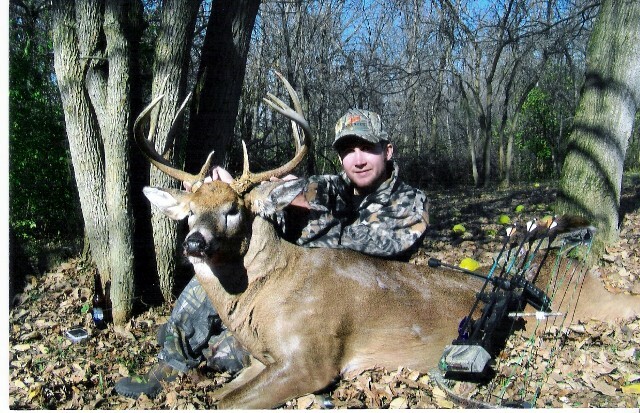 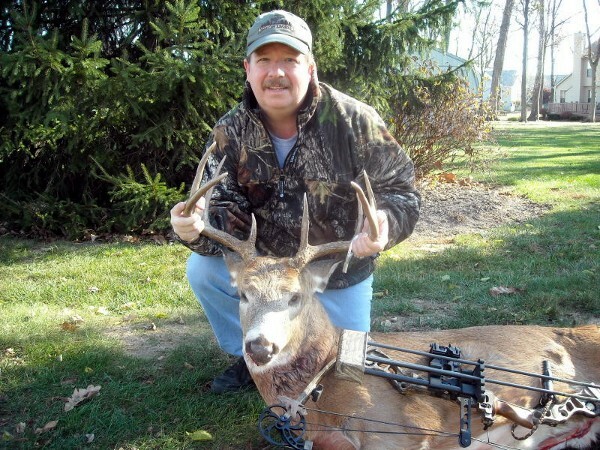 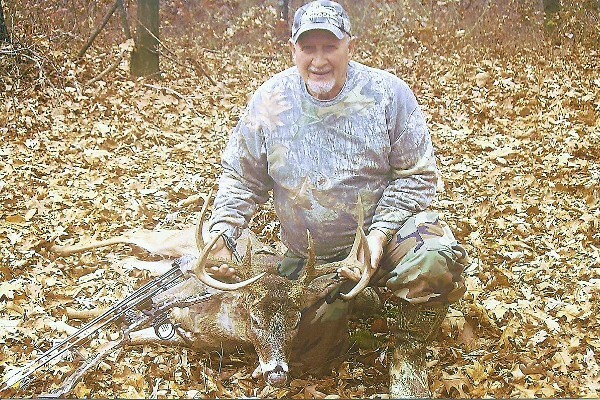 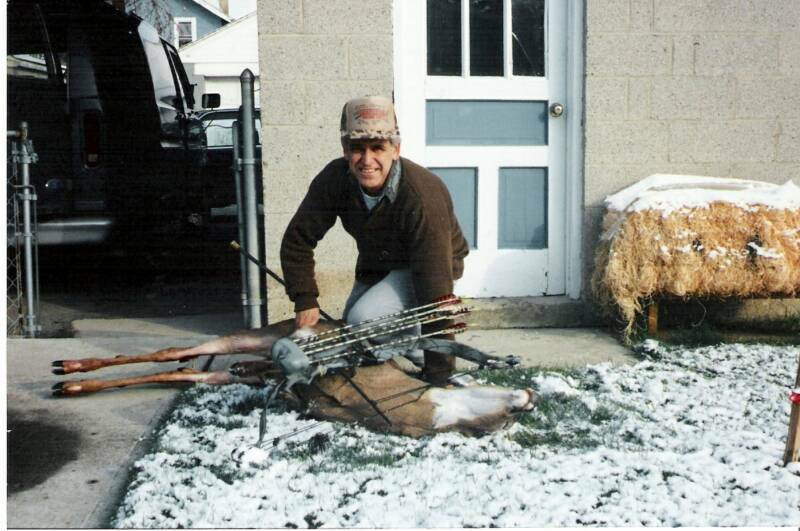 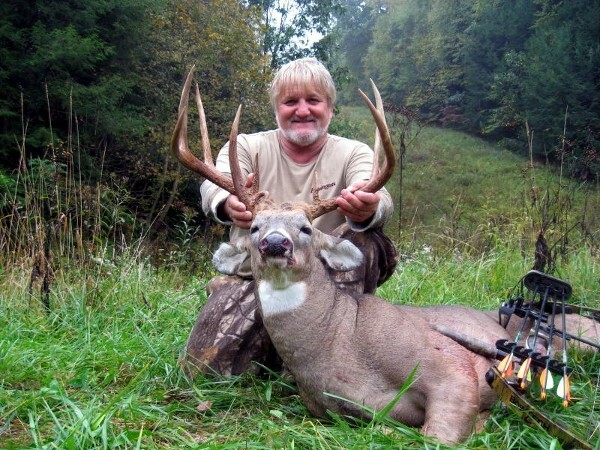 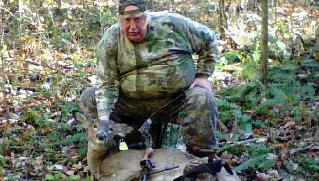 The Ohio Bowhunters Association wants to recognize the hunting traditions of it’s members and has set aside this page so they can proudly display their trophies. 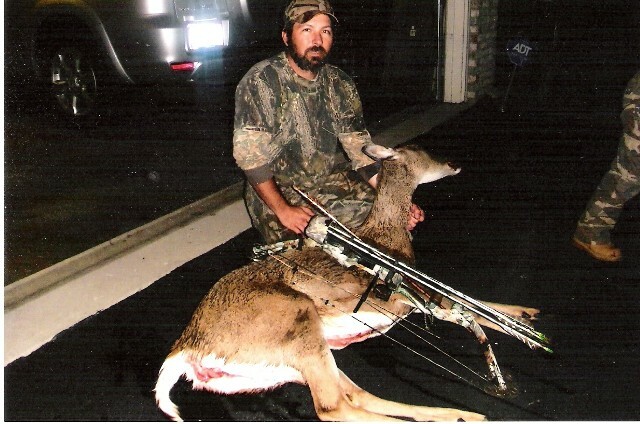 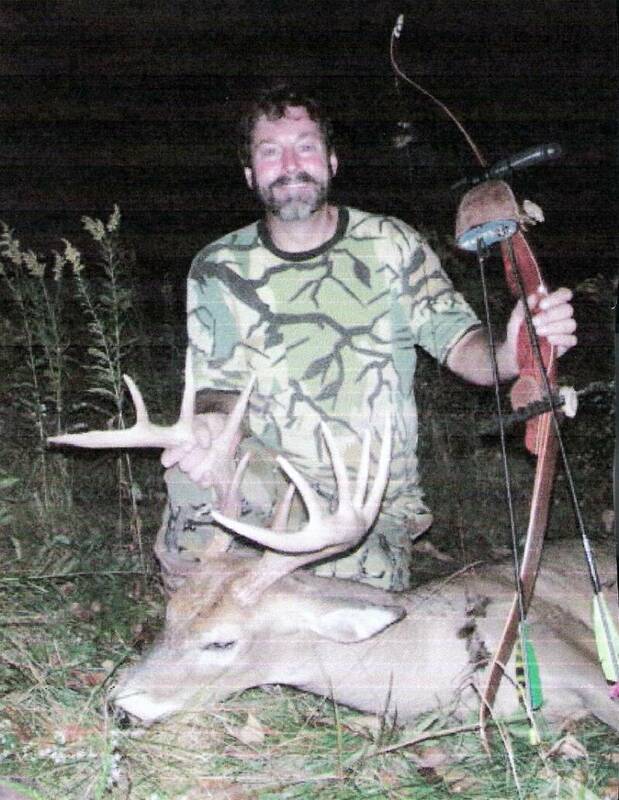 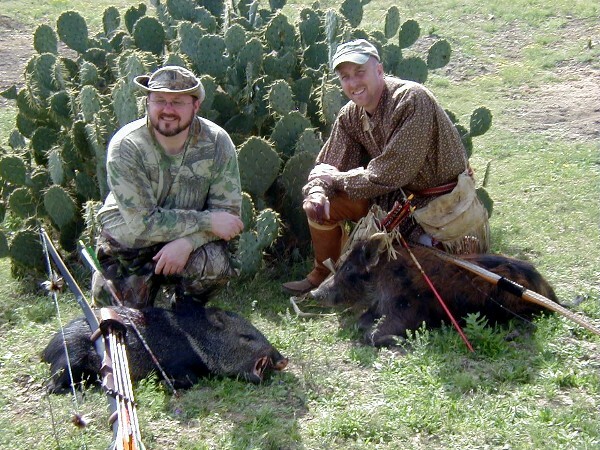 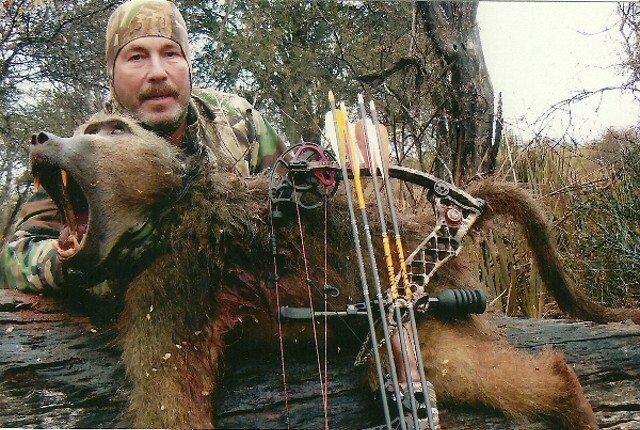 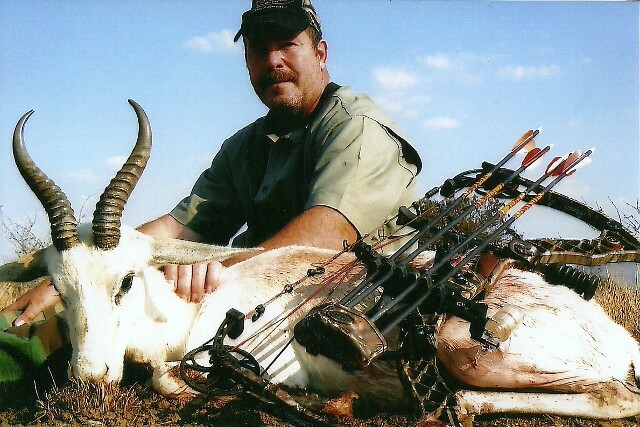 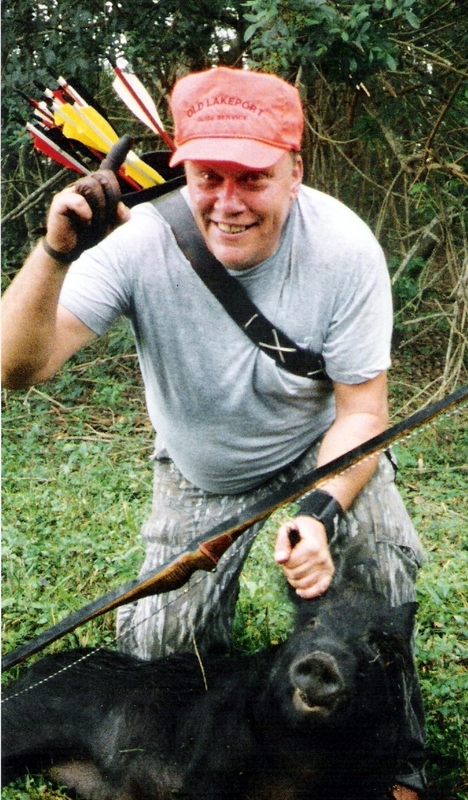 The OBA recognizes all free range game animals and varmints taken legally in the wild with either a compound bow, crossbow, or traditional archery equipment. 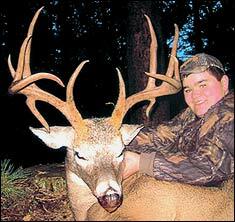 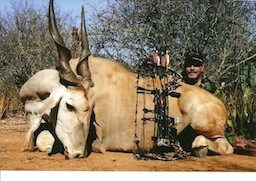 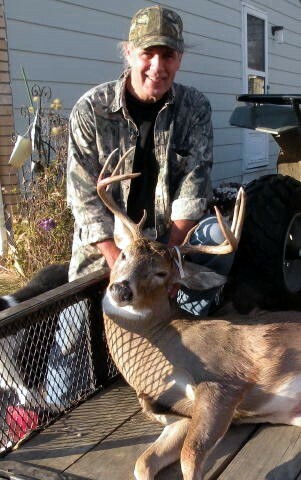 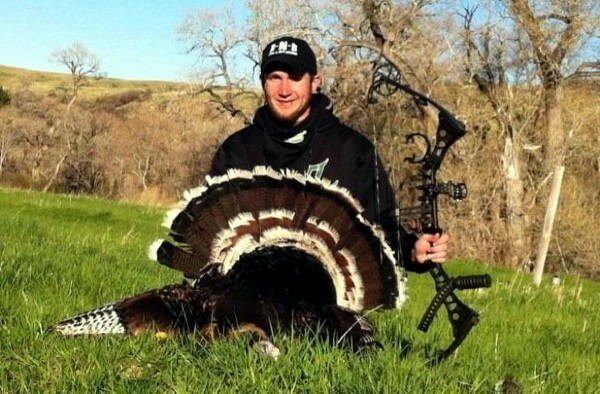 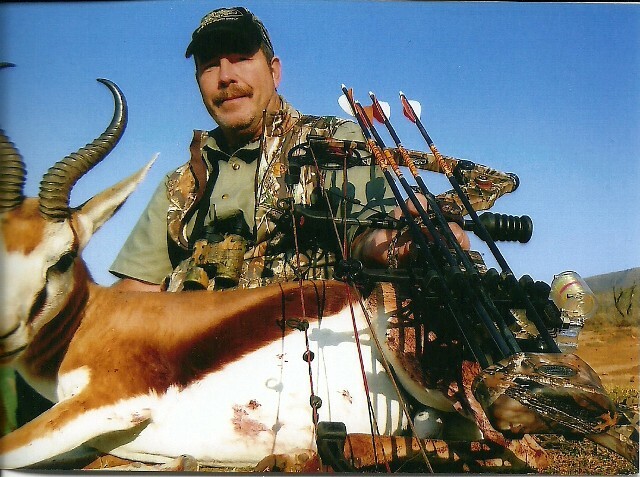 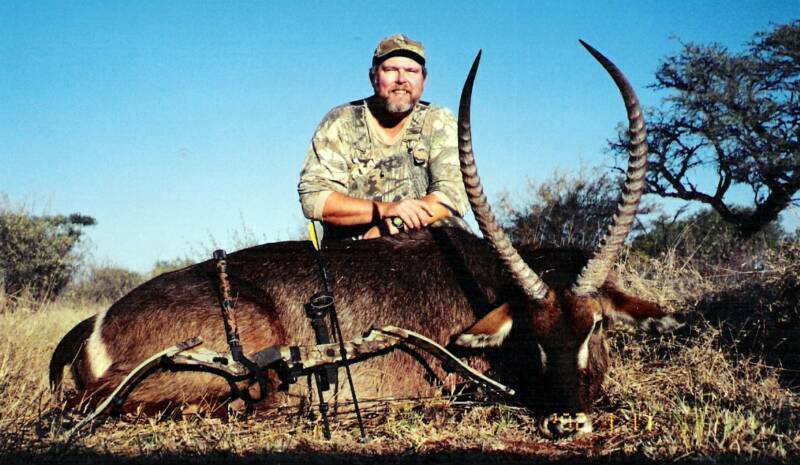 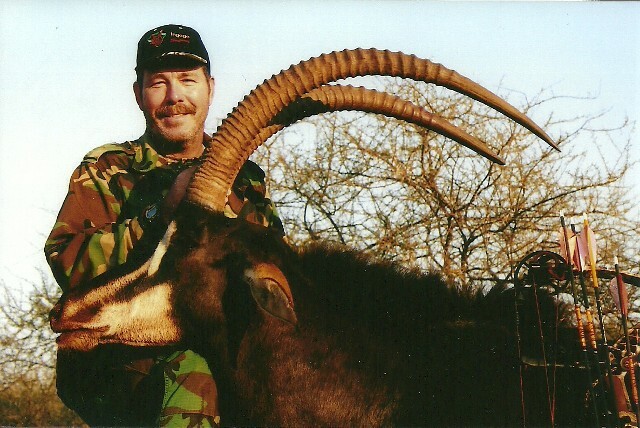 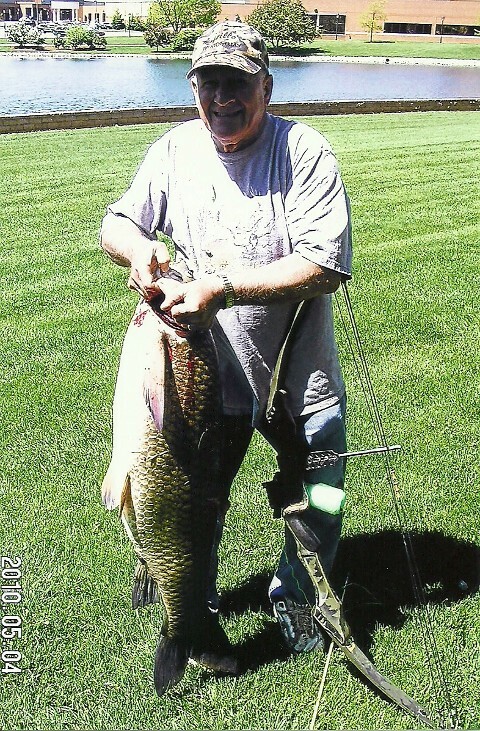 Your trophy is yours whether it be large or small game and we want to celebrate it with you. 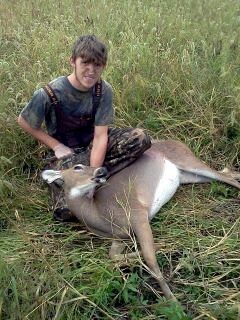 No fenced in, caged, or gun hunting pictures will be posted. 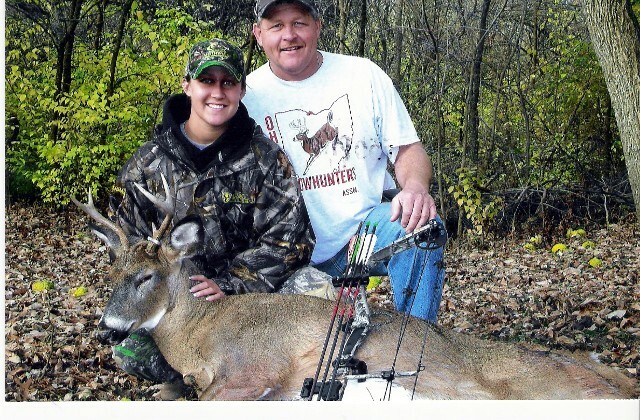 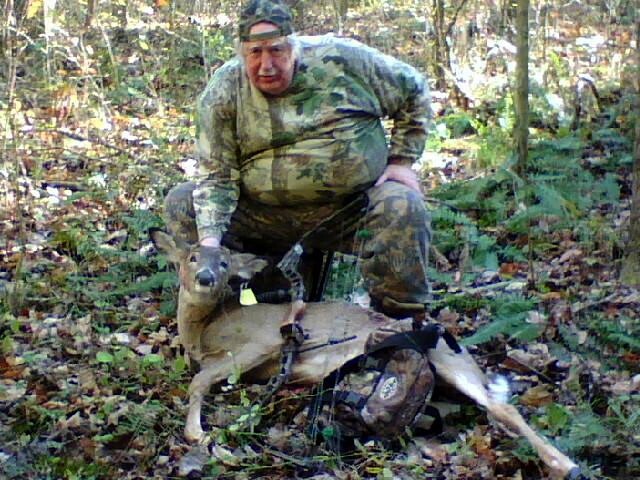 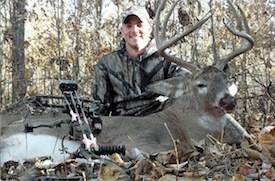 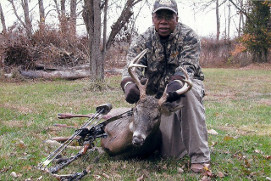 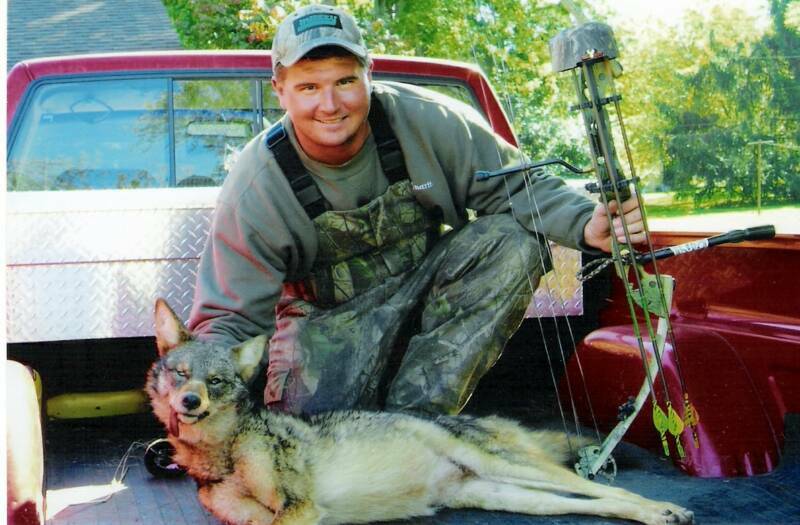 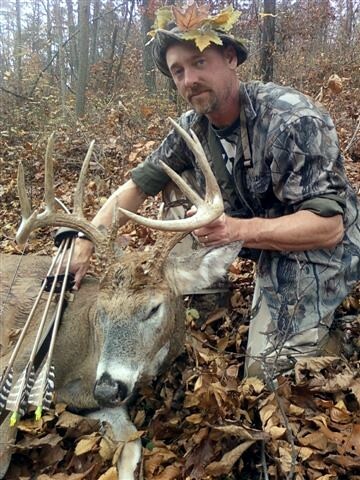 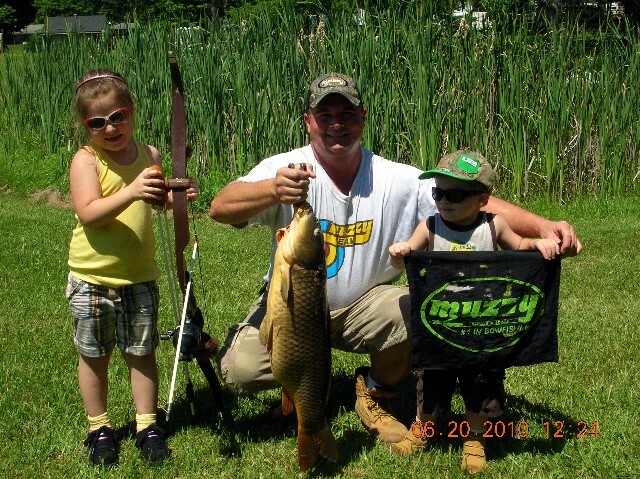 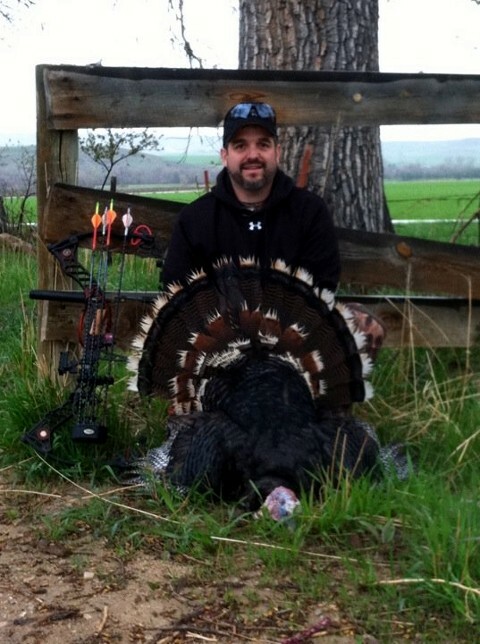 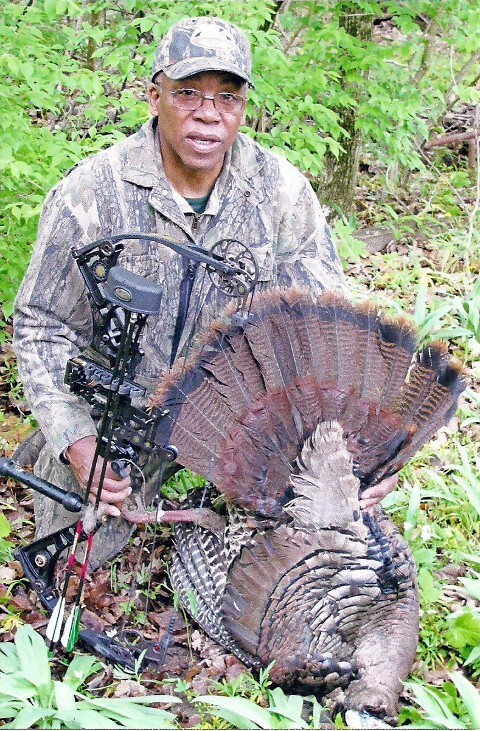 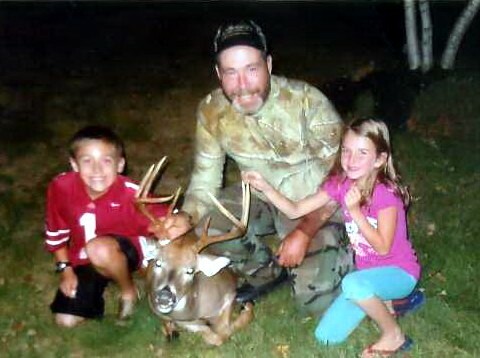 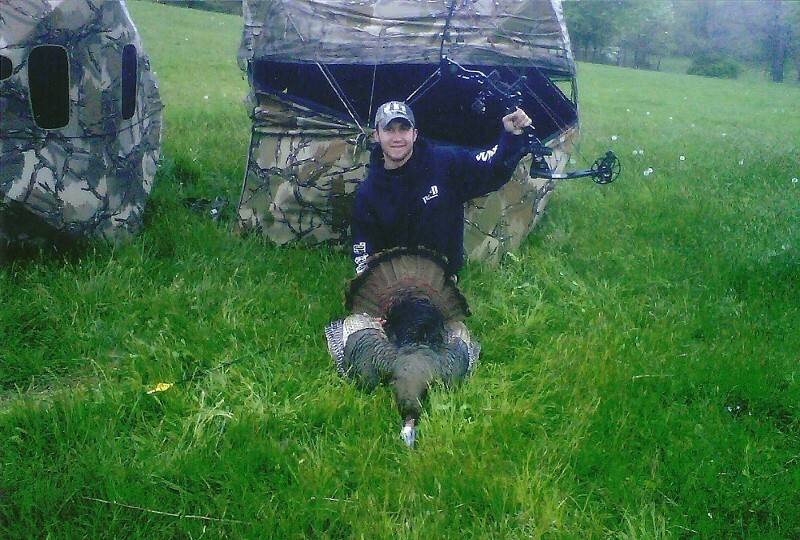 If you have a picture and would like to share it here, please e-mail it to info@ohiobowhunters.net. 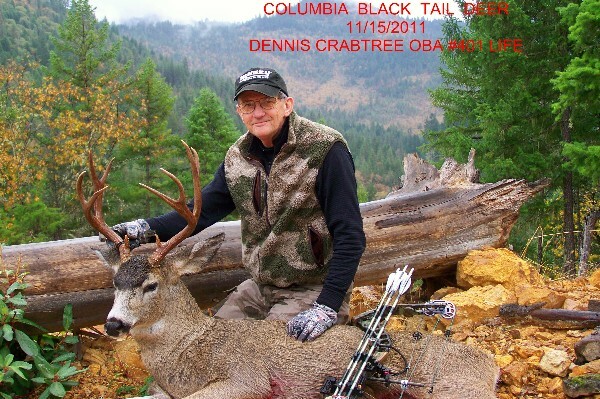 Include your OBA membership number, your hunting equipment information, date and location of hunt, and names of everyone in the picture if taken with your hunting party or guide. 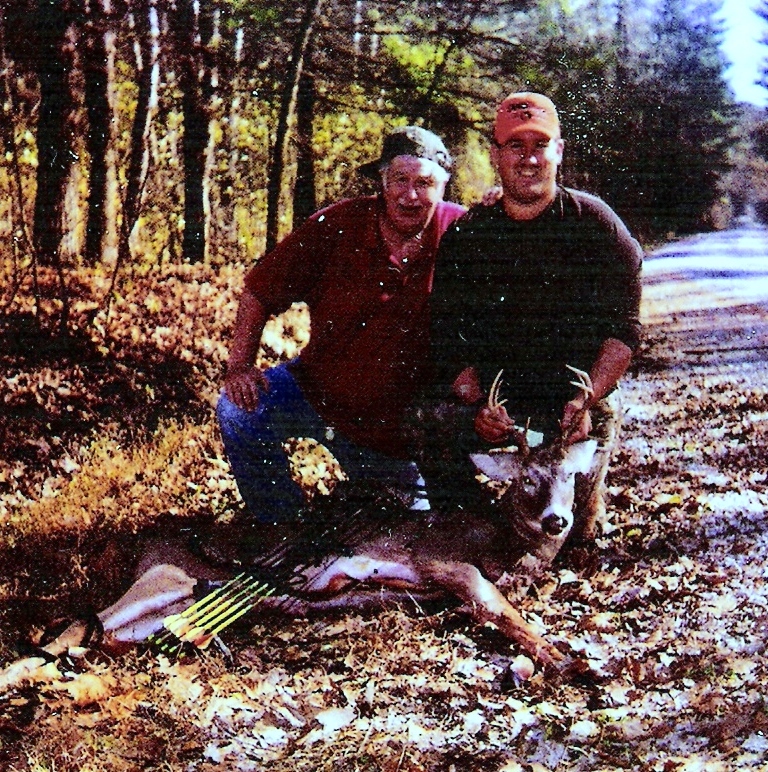 Click on picture thumbnail to enlarge the picture and view details of the hunt.